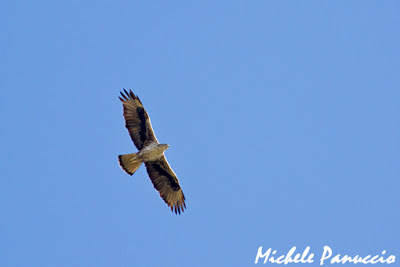 In this moment all the monitored pairs of Bonelli's Eagle in Sicily are in the nest and some chicks were already born. Therefore the surveillance activity is intense in particular in the endangered sites. If you want to enjoy the camps write us an email. The migration across the Central Mediterranean area has greatly started. In the last week hundreds of Short-toed Snake Eagles were observed in the Ligurian Apennines. 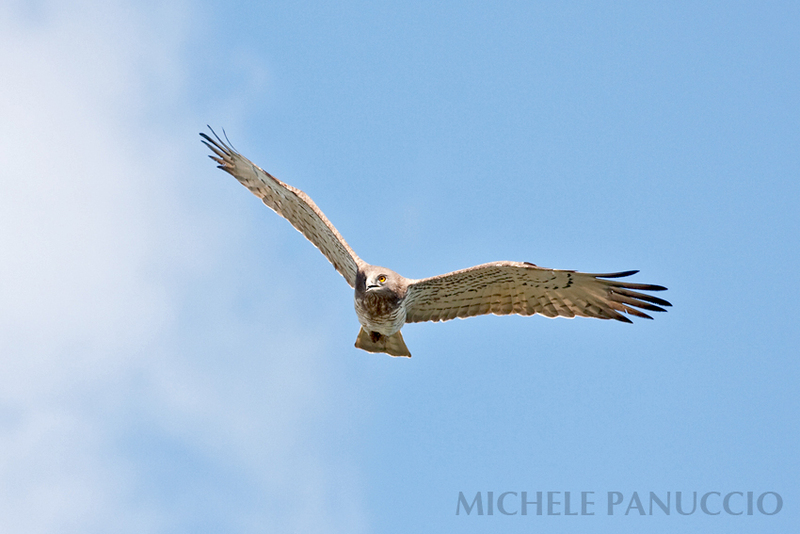 On the other hand our friends from BirdLife Malta told us that in the last days dozens of Marsh Harriers, Kestrels and Lesser Kestrels are moving through Malta toward Sicily. 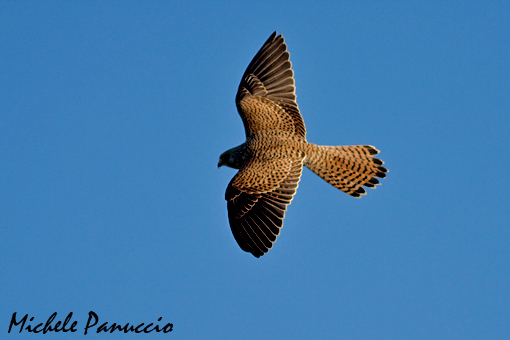 Take a look to the sky maybe you can catch the sight of a migrating raptor flight. On the latest issue of Journal of Raptor Research has been published a new Medraptors paper. The migration of the Short-toed Snake Eagle is analyzed in relation with local weather and topography. The fieldwork was carried out both in Italy (Arenzano) and Greece (Mount Olympus) during spring and autumn migration. The results suggest that temperatures had strongly influenced the number of observed individuals probably because with high temperatures in September a proportion of individuals may fly at higher altitudes and, therefore pass out of sight, in particular at midday and early afternoon. Moreover the results suggest that eagles may be able to compensate for drift effect toward the Aegean Sea. Panuccio M., Agostini N., Baghino L. & Bogliani G. 2013.Visible Migration of Short-Toed Snake-Eagles: Interplay of Weather and Topographical Features. Journal of Raptor Research 47(1): 60-68. Our friend Aldo Tonelli has communicated that in these days there is an intense migratory flow of Common Buzzards along the flat Venetian area. 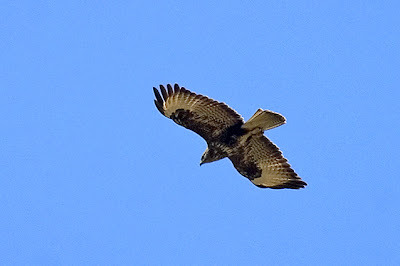 Tens of buzzards were observed passing over Pegolotte about ten km inland of Chioggia town (Adriatic Sea). Raptors were moving toward north east through the lowland and bypassing the hilly area located more inland (Euganei hills). 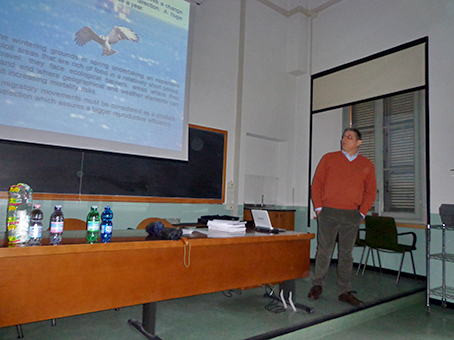 Last week Nicolantonio Agostini discussed his Ph.D. thesis at the University of Pavia. 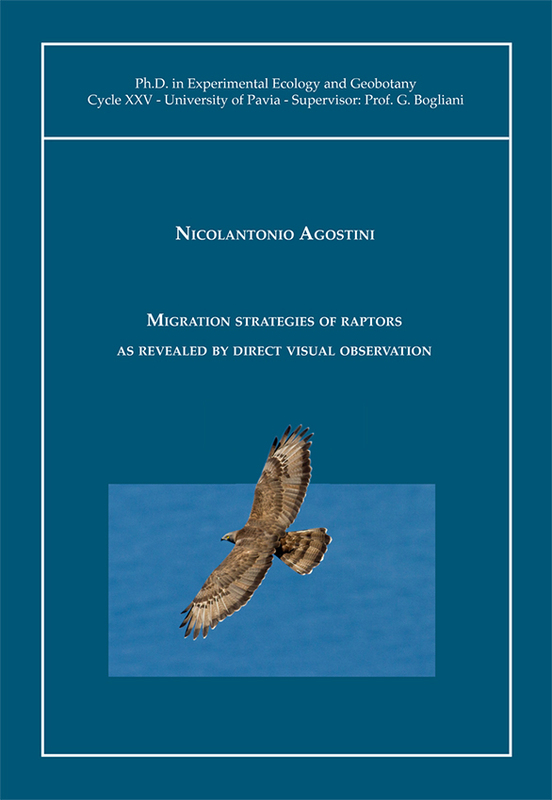 The title of his dissertation is: "Migration strategies of raptors as revealed by direct visual observation". The research was the result of fieldworks made in Italy, Greece and Turkey and compared the migration behaviour of different species of raptors: the Honey buzzard, the Marsh harrier, the Short-toed Eagle, the Booted Eagle and the Lesser-spotted Eagle.